Are you interested in taking your construction business to the next level? Then consider using the Dewalt DW089LG Green Laser Level. 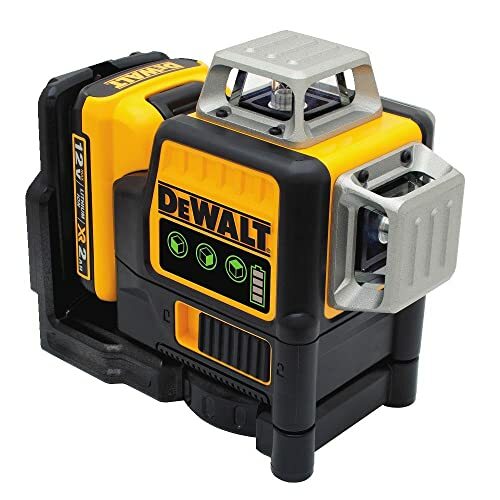 The DW089LG can generate three 360-degree green beam lasers, allowing you to accomplish any type of level, plumb, or square jobs. 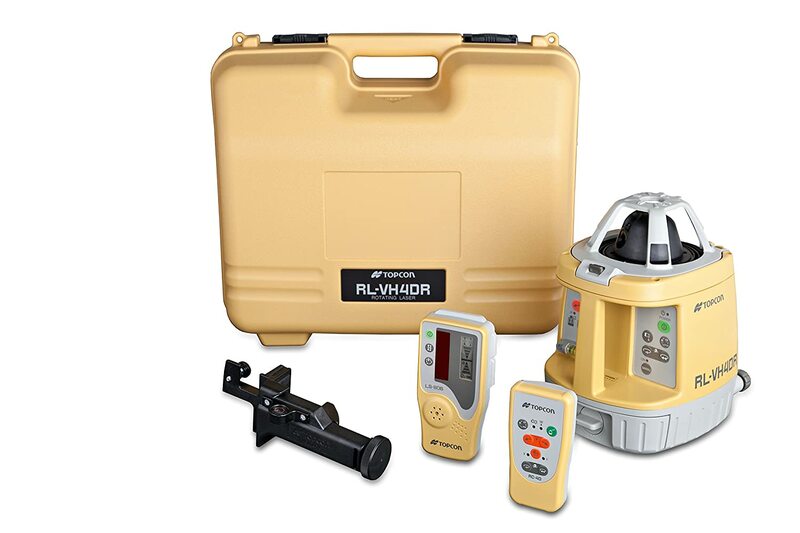 The Topcon RL-VH4DR Self-Leveling Rotary Laser Level is another best rated construction laser level you can get for yourself. You will no longer have to worry about the set up process involved in using this Topcon laser level as it is made to be fully self-leveling. It is the reason you would get more people opting for it for such and more features of the model.